For Gertrude Blom, photography expresses an intense love for a vanishing culture and landscape. A woman of remarkable courage and determination, Blom devoted her life to the Ladino and Mayan peoples of Chiapas, Mexico since she arrived in that country in 1940 with other political refugees from Europe. 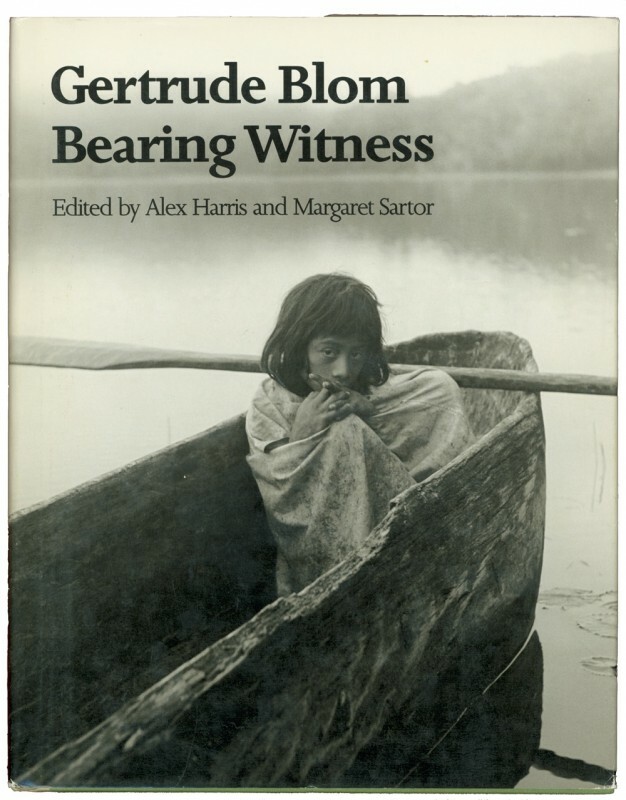 The extraordinary photographs in this volume, taken over a period of forty years, bear witness not only to Blom’s distinctive vision of the land and people of Chiapas, but also to her tireless commitment to their protection.